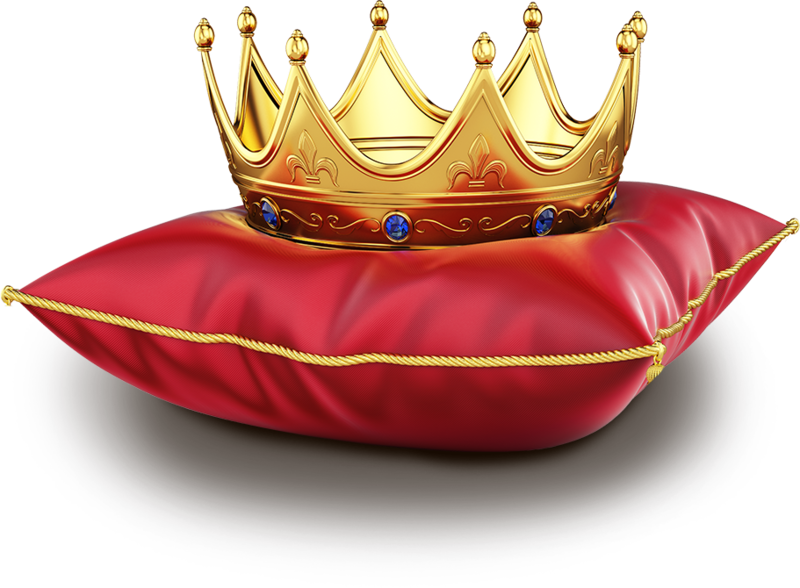 From the royal family of video slots there’s one that reigns over all, the Reel King! Behold your majesty while the 5 reels spin for you. With a nostalgic atmosphere and classic symbols on its reels, this Novomatic game has the best of all the old school slots. Reel King is a simple yet rewarding video slot, where you have the chance to spin with the King himself and win massive prizes. Make your desired deposit and enjoy Reel King, a must-have Novomatic experience for all casino players at LV BET. At LV BET there is always a game to fit your playing style. If you already have an account, simply log in and make a deposit to get your Reel King slot fun started. If you are a new player all you need to do is create an account and make your first deposit to enjoy the amazing Welcome Bonuses and the many tournaments and promotions going on often at LV BET. One thing is sure, you’ll have an impressive online slot experience at LV BET from your first spin. Reel King is a game developed some time ago for land-based casinos but after seeing the great players’ reception, Novomatic went on and developed the game further in order to reach a wider online audience. With a nostalgic appeal to it, Reel King slot is undeniably simple, satisfying and rewarding for all players, you can even meet the King himself. 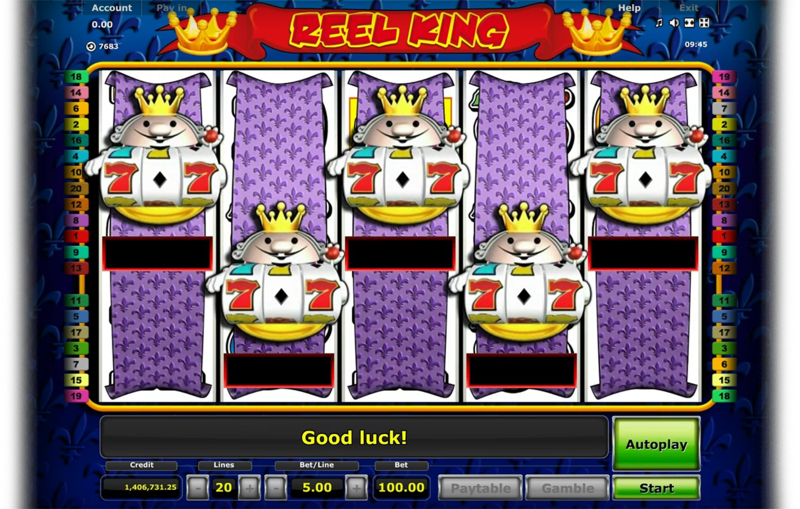 The reels of Reel King slot come with some of the common fruits and symbols. This video slot evokes those simpler times when the fun was way more important than high-quality graphics and the payouts were more cherished than visual effects on the screen. Let Reel King entertain you and start spinning these 5 reels for a staggering reward. Don’t leave Your Majesty waiting. Your Reel King experience starts once you open this classic game window, which is simple and features most of the traditional control buttons on the bottom, allowing you to change the bet amount per line, bet per line, number of lines (20 in total), set the AutoPlay for a fast-paced Reel King gameplay and you can check the pay table as well as getting the spinning started with the big Start button on the right side. The Reel King slot brings in its reels most of the symbols you would expect from a classic video slot – beginning with the Reel King symbols, the Jester Hat (Wild), a Jackpot symbol, Plums, Cherries and the well-known K, Q, J and 10 are also present. 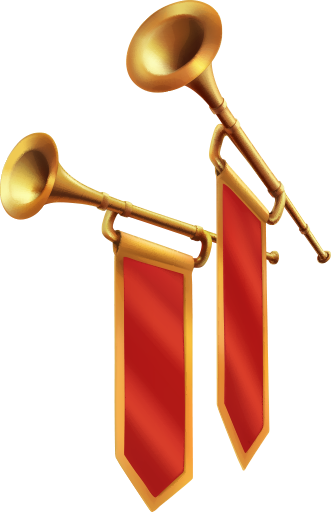 Land at least 5 of these symbols to enjoy 25x your bet with the Reel King symbols with red 7s on its small reels, 25x with the Jackpot Symbol, 10x with the K symbol and 3 yellow 7s on the small King’s reels, 5x with the Q symbol and 3 blue 7s on the small King’s reels, 3x with J and 10; the low paying Plums, Cherries and random 7s on the King’s small reels can yield a maximum of 2x your bet. Note that if you land 15 Jackpot symbols you can win up to 500x your bet. 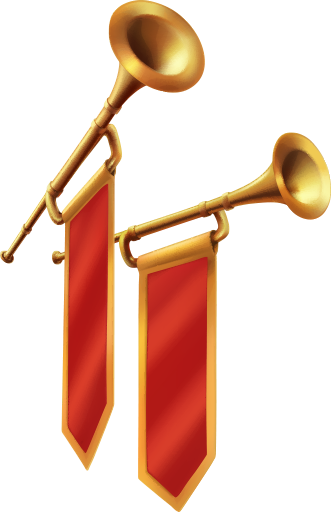 Join thousands of players and enjoy a nostalgic Reel King experience at LV BET. With an average return to player (RTP) around 93.97%, Reel King slot is definitely a good choice for any players looking for exciting casino games with fair and consistent payouts; the medium to low volatility present in this Novomatic slot makes sure you see cash coming out of the machine quite often. You will definitely be amused by how entertaining this nostalgic video slot can be once you start spinning, even more after a couple of winning spins. The outstanding Reel King slot allows you to play easily and even double your winnings with the Gamble Feature after every win, simply click gamble and keep doubling it as much as you can. The Jackpot symbol pays the most here when landing a 5 of a kind, and the Reel King feature is truly something as it can be triggered with or without a win. 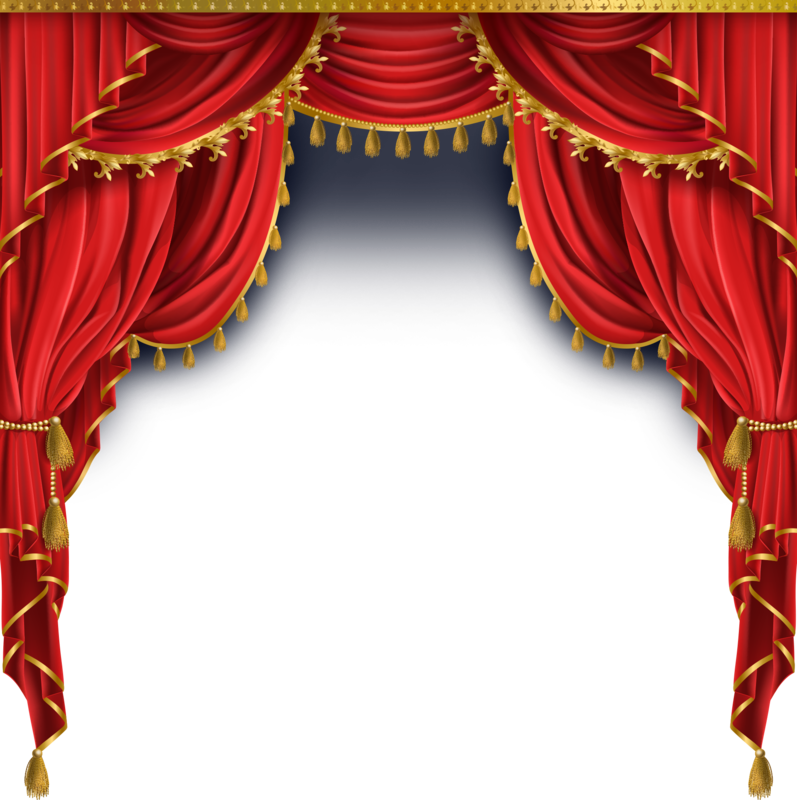 This feature grants you an audience with our Majesty himself and makes the King’s small reels spin and the reward you with prizes depending on where the 7s land. Embark on this classic casino slot adventure and good luck with the playful King!